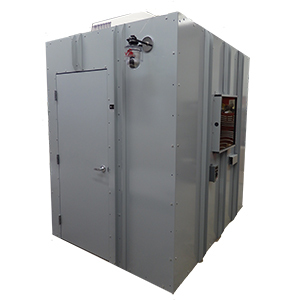 If you are looking for a radiation shielded enclosure for your turbine deck or for a high radiation location to monitor a work area during the outage, we have the perfect solution. Our modular enclosures are designed to be quickly assembled without the use of heavy lifting equipment like fork lifts. They are design to meet the dose reduction you request.